Providers have been forced to do more with less for years but recent regulations like the CMS proposed rule for CY 2018, the Impact Act and the soon-to-be implemented CoP changes have made it even more critical. We have to work smarter. While the industry is buzzing about the Proposed Rule, let's not forget about the imminent Discharge Community measure of the Impact Act. 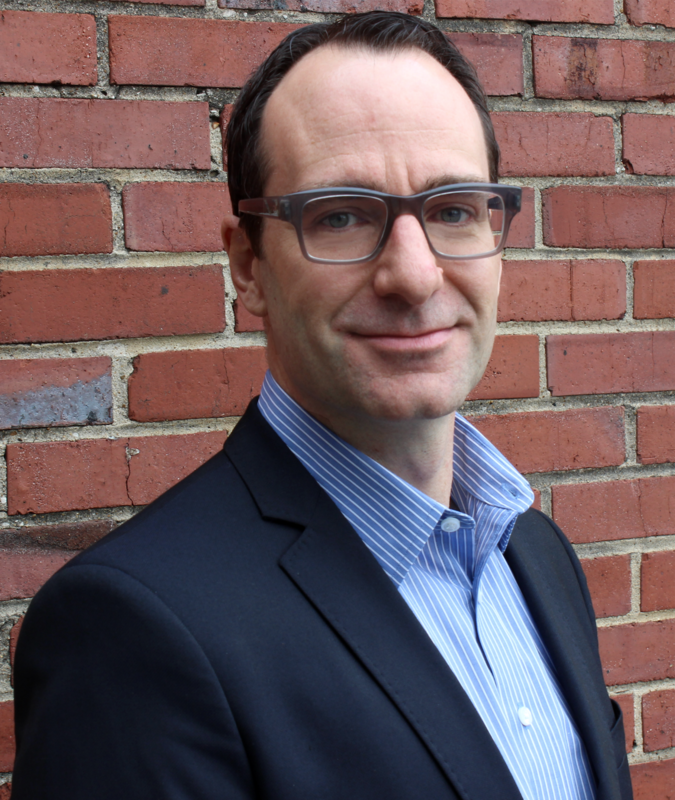 We're proud to announce that our lead data scientist, Michael Faron, will be presenting at the Nashville Analytics Summit. You’re a smart home health agency. 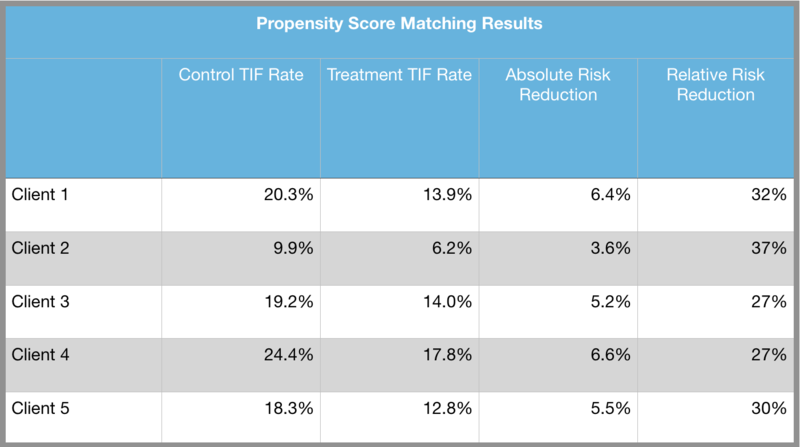 Why aren’t you using Medalogix’s analytics-based solutions? When analytics are leveraged at every step of a home health patient's journey, outcomes improve and big picture costs for patients and providers decrease. While we often talk about our products separately according to what they each help facilitate (readmission reduction, timely hospice care conversations, additional care needs and evidence-based care plans), we wanted to zoom out and take a look at the holistic view of our product suite. To do that, we've created the infographic below. We’re looking forward to seeing you in Dallas at Homecare Homebase’s Users Conference in a few weeks. You might want to see us too… Not only will we amaze you with our home health data science expertise, but we’re giving away $500 in Amazon gift cards. 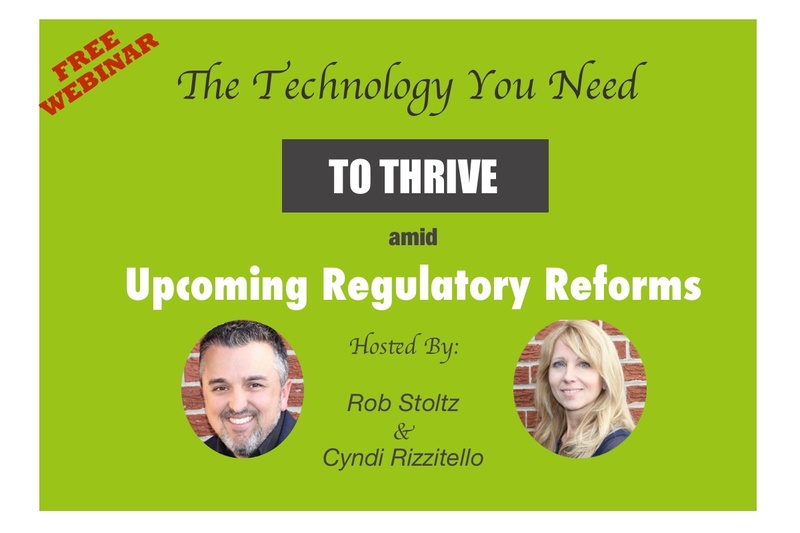 10 May Can Analytics And Automated Calling Really Help Your Home Health Agency? 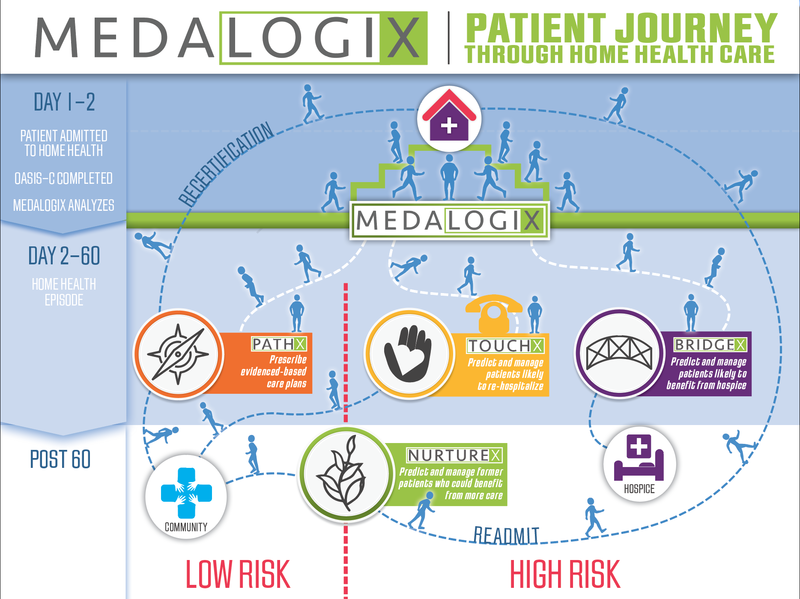 Our readmission reduction solution, Medalogix Touch is where it all started. It was our first solution which was conceptualized by our CEO and founder, Dan Hogan, when he owned and operated a home health agency in rural Tennessee. Like all solutions, it was created to solve a problem. 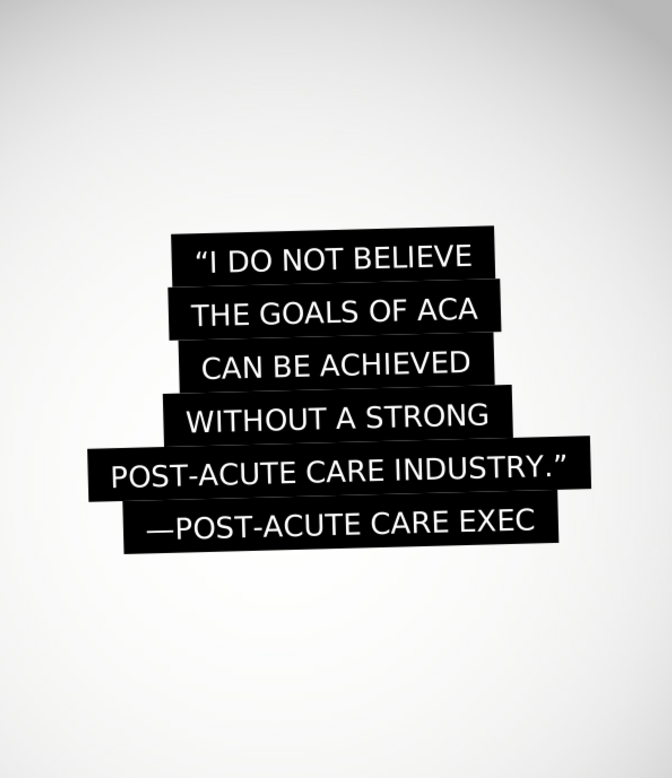 Deloitte recently released a 20-page report on the healthcare industry's current views on post acute care. 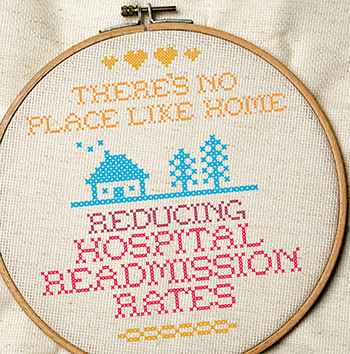 It's called Viewing post-acute care in a new light--Strategies to drive value. You can download the full report here. National Healthcare Decisions Day (NHDD) exists to inspire, educate and empower the public and providers about the importance of advance care planning. This is an issue close to our hearts at Medalogix because we know that when patients and their famillies are informed about end-of-life care wishes and status, outcomes and satisfaction are improved. That's the very premise of our end-of-life analytics solution, Medalogix Bridge. 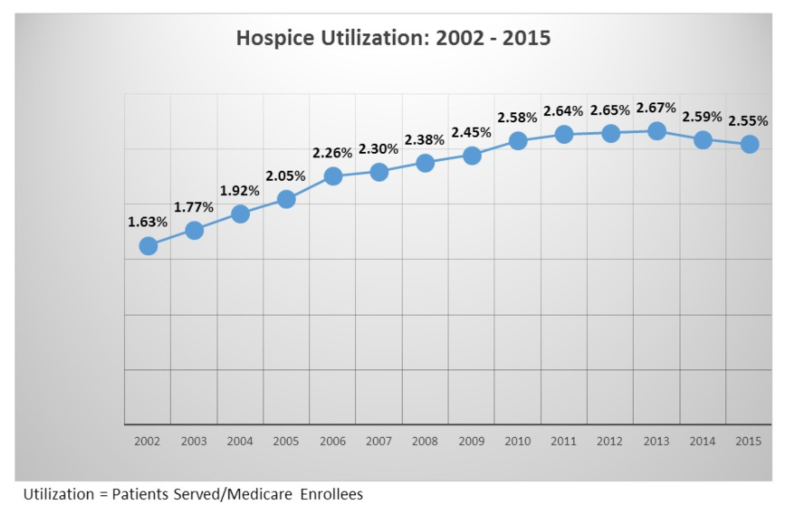 After analyzing the most recent data, hospice utilization is on a continued decline, according the the HMR blog.